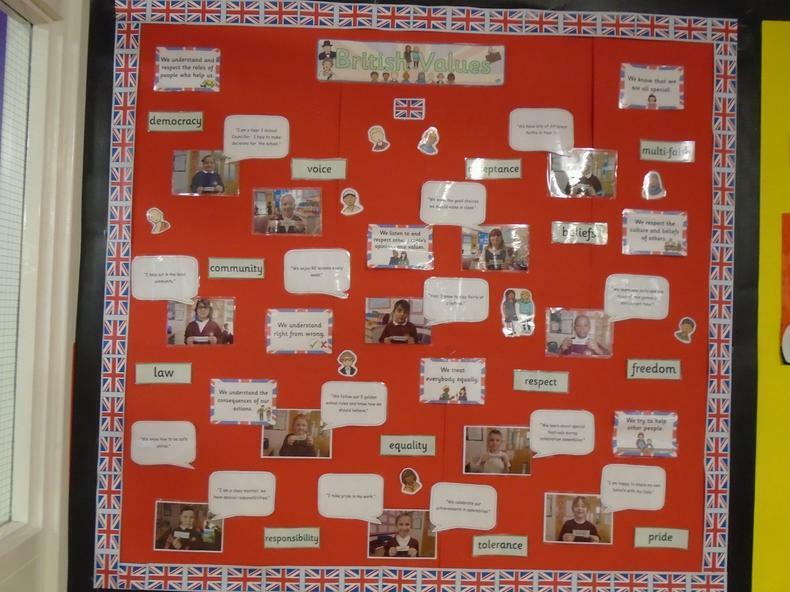 At Home Farm Primary School we have a strong emphasis on teaching the core skills in English and Maths. 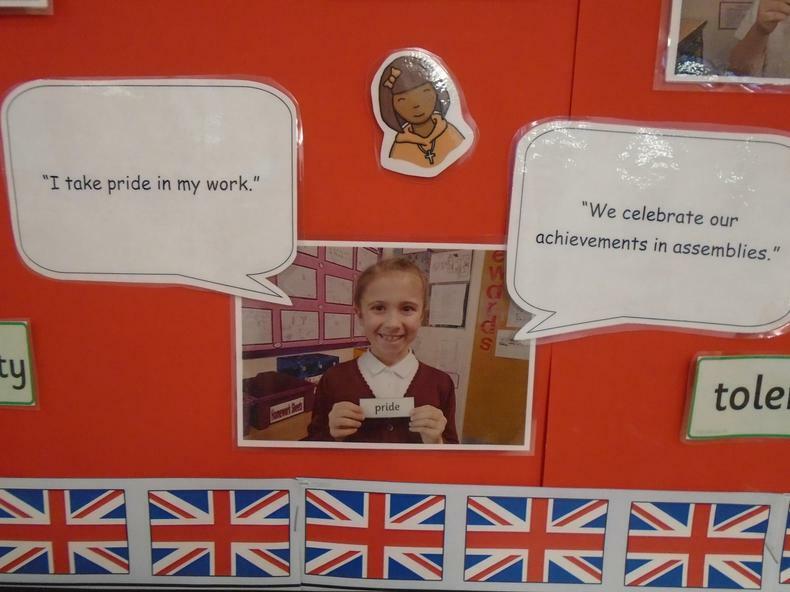 We encourage the children to transfer, practise and apply the skills learnt in English or Maths to the other areas of their learning wherever possible. The curriculum approaches IPC, RWInc and Maths No Problem are customised and personalised for the needs of our children and the aim of our curriculum is to build on the interests and experiences of our pupils and provide them with new and exciting ones. Lessons are adapted to ensure that they meet the needs of the child and further progress. How do I know what my child should be able to do at the age they are at now? The following documents give very detailed information about what we expect children to have learnt by the end of each year in school. Read Write Inc. is a systematic phonics scheme which is introduced from Nursery through to Year 2. Read Write Inc. supports the Letters and Sounds document which is broken into Phases which move through very early listening and responding to sounds at Phase 1 to more complex sounds written and sounded out at to an approximate reading age of 7-8 years at Phase 6. The Read Write Inc. scheme mirrors the Phases. Read Write Inc. is taught in smaller groups up to Year 2 by both teachers and support staff. Children are grouped into very similar abilities in reading. Where children are taught in small groups teachers have the overview of all the children in their class and assess the delivery of the sessions. All staff receive regular updates and in house training to support the programme. Children move through the scheme as their ability and confidence develops. At Home Farm Primary School we encourage a love of books and reading. We use The Power of Reading, which engages teachers and children in the literacy curriculum via the study of high quality books and very creative teaching. The Power of Reading teaching sequences provide an approach to teaching the English curriculum which is creative, engaging and develops a love of reading and books. At Home Farm Primary School from Year 1 to Year 6 we use Maths No Problem - a unique maths approach that develops true mathematical understanding right from the start. 1. 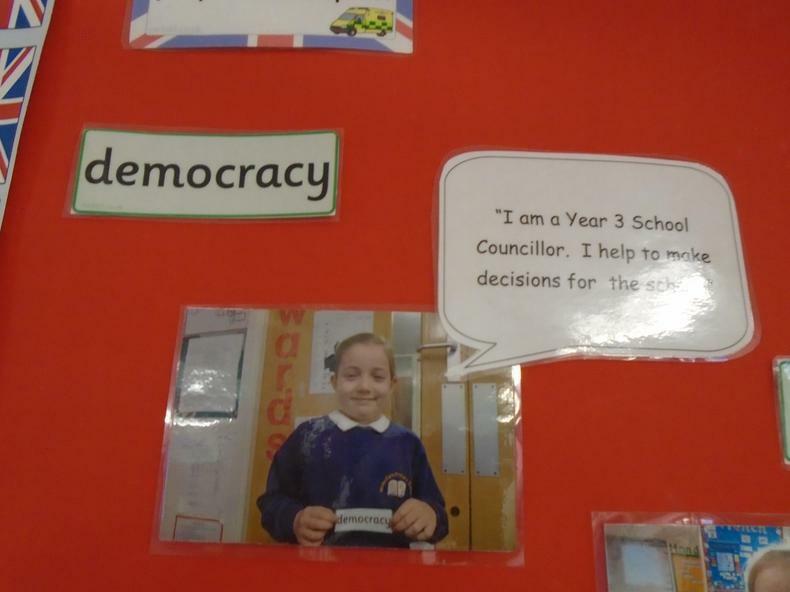 A consistent whole-school approach. A structured and coherent mathematics curriculum for the whole school, helping us to deliver a high-quality mathematics education to every child which builds upon the skills taught in each year group. 4. Deep understanding. Using a powerful learning system of concrete objects, actions and vocabulary, a solid understanding, maths is developed from the earliest stages, leading to strong reasoning and problem-solving skills. Maths No problem uses a learning system of a variety of concrete objects to help every child succeed in our school and become a confident mathematician. Maths No Problem builds upon skills taught the previous year in each strand of maths. The approach builds deep understanding and embeds a picture of the maths in children’s minds so they progress to thinking without the aid of physical objects; they refer to their mental images instead. The Nursery and Reception offer a varied, balanced, creative, systematic and challenging curriculum accessed through play and directed by the children interests and also their individual needs as assessed by teachers and support staff in the room. The Year 1 classes work very closely with Reception and Nursery to ensure that the learning from the Foundation Stage curriculum through play approach, is moved with the needs of the children into the National Curriculum taught into Year 1. All curriculum areas provide opportunities to develop these values but in particular our IPC topics, RE and PSHE schemes of work. We follow the Bradford locally agreed syllabus for Religious Education. 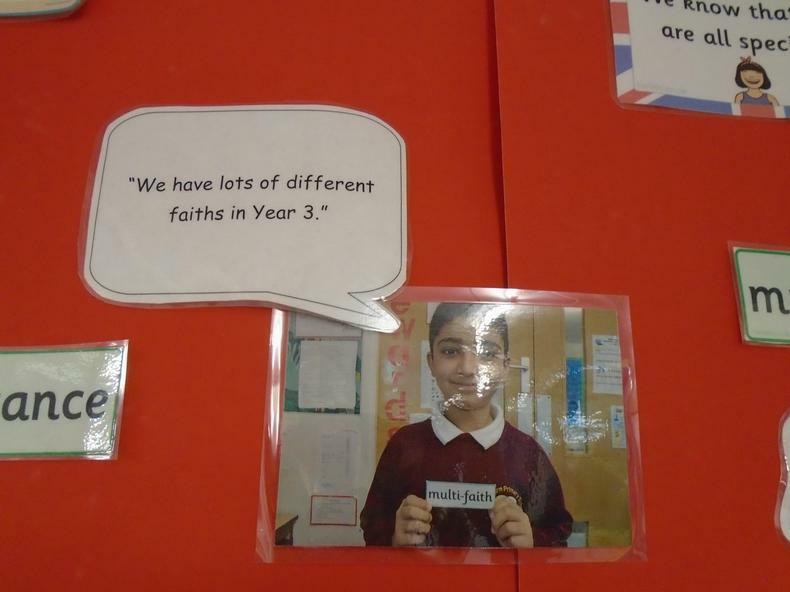 This is supported by visits and assemblies throughout the year, celebrations and our ethos of differing religions being understood, respected and valued by everyone. French is planned and taught by class teachers in Years 3-6 once per week. We follow the Bradford Framework for PSHCE which looks at health & wellbeing, relationships, living in the wider world, economic wellbeing & being a responsible citizen. Personal, Social and Health Education is taught through specific lessons, Circle Time and the SEAL programme themes which cover the social and emotional aspects of learning. 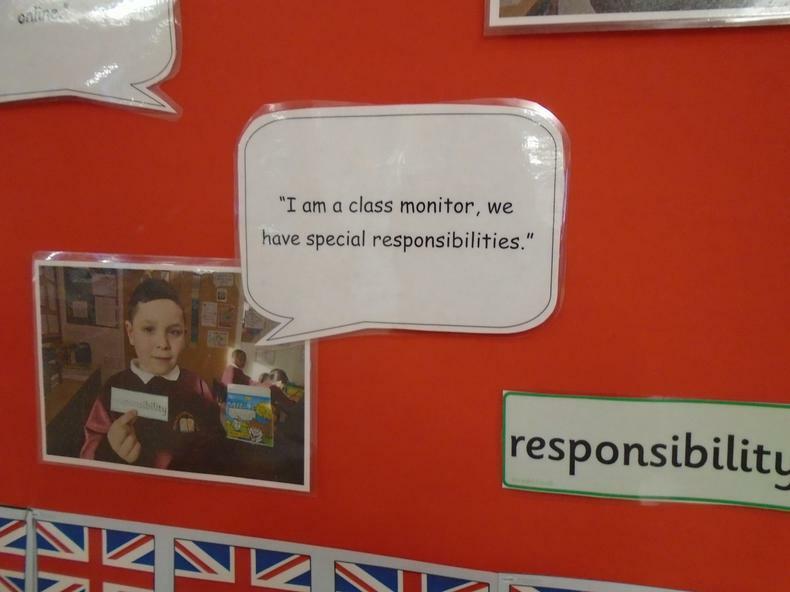 We are supported by visits by the school nurse, community police and fire service throughput the year, to help us to understand, respect and value everyone and be safe. We believe that pupils benefit greatly from our educational visits including residential visits in Years 4 and 6. If you have any questions about our curriculum, please do not hesitate to speak to your child’s class teacher or our Acting Headteacher, Mrs Poole.